Make your home feel a lot more furnished and complete by introducing this stunning Elementary Wall Mirror. 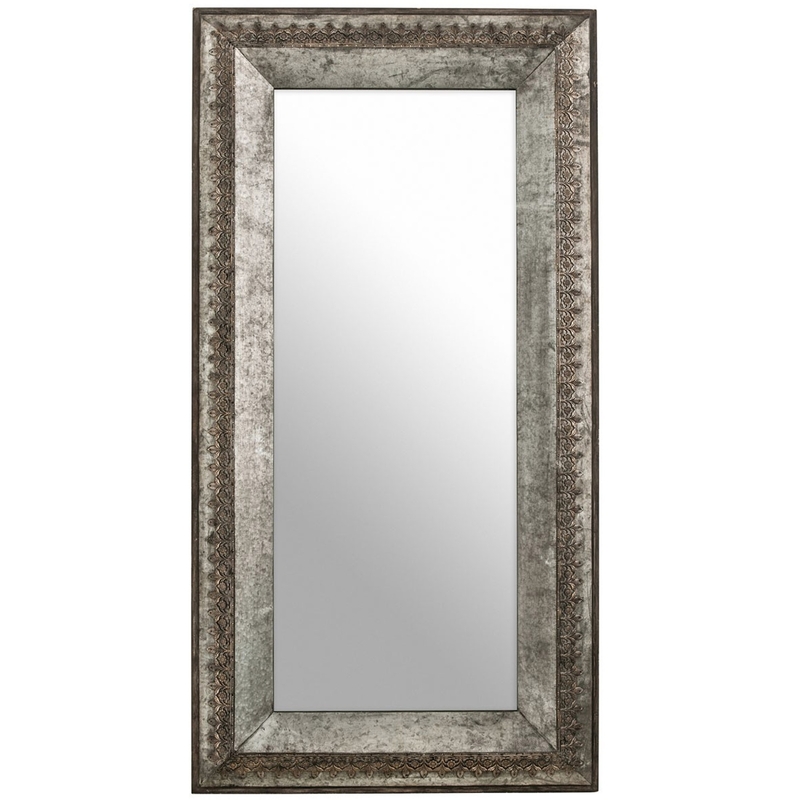 This wall mirror has a gorgeous design which consists of a simplistic and traditional style, given an industrial touch. This wall mirror is created from a lovely combination of MDF and Mirrored Glass.